The city’s Land Use, Housing and Transportation Standing Committee voted Tuesday to send a proposed ordinance to City Council that would legalize dockless electric scooters in Richmond. The committee sent the ordinance, which was proposed by Mayor Levar Stoney, to council without a recommendation. Council is scheduled to vote on it at its Dec. 10 meeting. Last month, the committee delayed voting on the matter after officials with the public works department filed last-minute amendments to the ordinance. 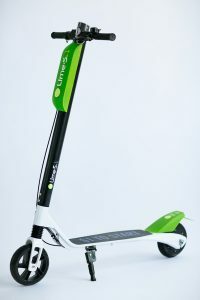 The amendments included reducing the fees that scooter companies would be required to pay in order to operate in the city, prohibiting the devices from being parked on trails and in parks, limiting the scooters’ operation from sunrise to sunset, and capping the scooters’ maximum speed at 10 miles per hour. The original proposal called for companies to pay an annual permit fee based on the number of scooters they operate in Richmond: $40,000 per year for up to 100 scooters, $60,000 for between 101 and 200 scooters, and $80,000 for 201-500 scooters. The amended version reduces those fees to $25,000, $40,000 and $60,000, respectively. Representatives for both Bird and Lime were at Tuesday’s meeting and spoke in support of the ordinance. They also raised concerns about the pricing structure and maximum speed limit. 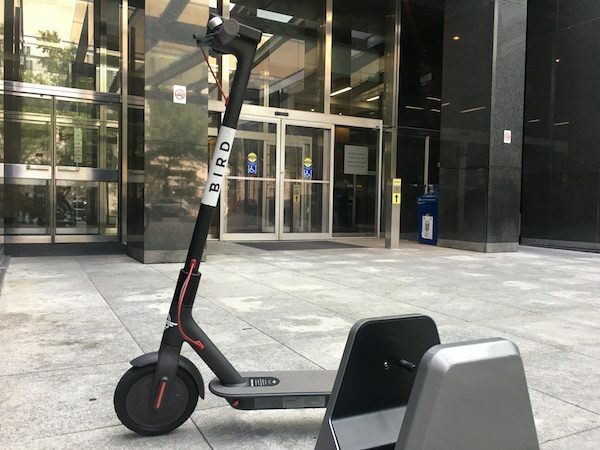 Bird arrived in Richmond in August with an unannounced scooter drop, only to see the city promptly impound their scooters. Since then, it has sporadically dropped additional fleets around town despite the city’s response. Lime has shown an interest in Richmond but has not put scooters on the ground here. 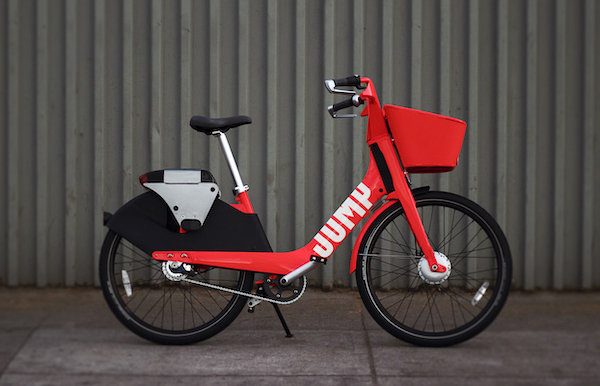 Also at Tuesday’s meeting was Edward Mullen, an attorney with law firm Reed Smith who was representing Jump, an electric bike startup that ride-share giant Uber acquired for $200 million in April. Mullen spoke in favor of the ordinance, adding that Jump and Uber wanted to add themselves to the local conversation. Jump launched in 2010 offering dockless, pedal-assist electric bikes, as well as scooters. It operates in 12 cities across the country. With the council vote looming, at least two members voiced ambivalence about the prospect of electric scooters in Richmond. Parker Agelasto, who announced this week that he will not seek re-election in 2020 to represent Richmond’s Fifth District, asked if allowing the companies to operate in Richmond would cannibalize revenue from the city’s own bike-share program. Councilwoman Kim Gray said she’s still not sure how she feels about them. In other business, the committee delayed a vote on an ordinance that would prohibit a planned 3.5-mile bike lane from being added to Brook Road between Charity Street and Azalea Avenue. The vote is now scheduled for the committee’s December meeting. 1 Comment on "Dockless scooter proposal heads to City Council"
So if these folks move in with their product, they have a huge fee to pay – for privilege. If I bring 100 scooters in, I have to make sure I net an additional $250. per scooter (above other revenues) to turn a profit. Wow, good luck with that.